PTFE gaskets have excellent chemical resistance and are capable of operating at high and low temperatures. They also provide good thermal stability and have good electrical properties. Yodarubber develops wide range of PTFE gaskets including pure PTFE gasket,expanded PTFE gasket, filled PTFE gasket and PTFE spiral wound gasket. We have been listed supplier to China’s biggest oil fields as well as the air compressor manufacturers. We also maintain a stable cooperation with transportation industry. 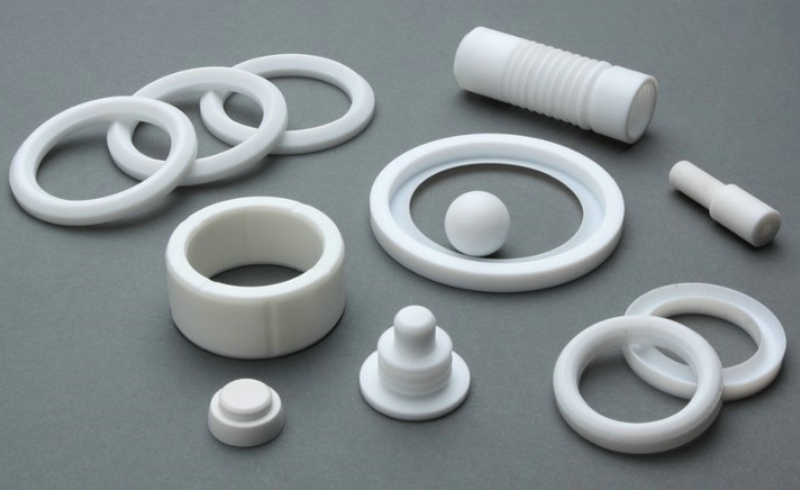 Manufactured by molding method with PTFE granular resin. 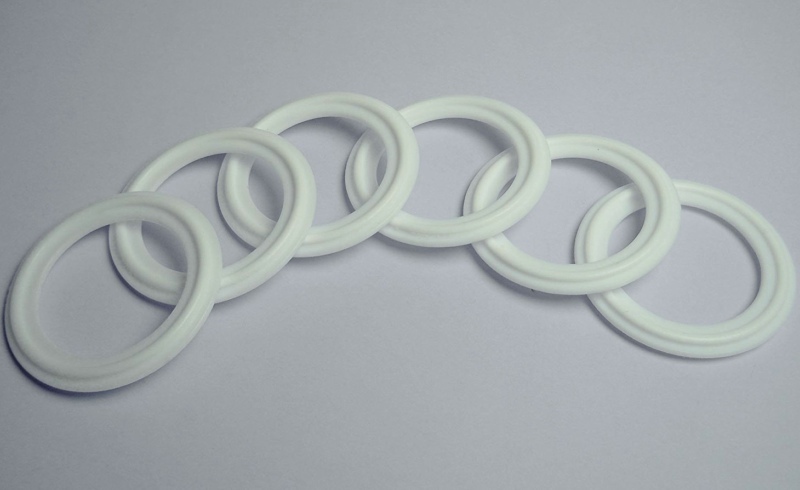 Compared with other plastics, pure PTFE gasket has a superior properties against chemicals and temperature. 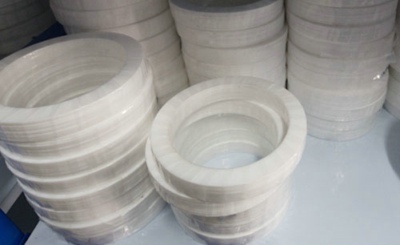 Manufactured by molding method with filled PTFE resin. By winding metal with PTFE gasket. It could fix the outer ring or inner ring. 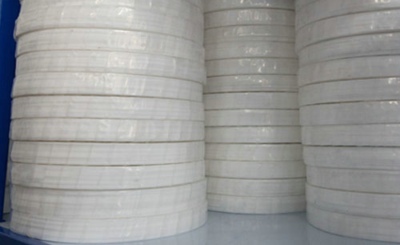 PTFE spiral wound gasket is corrosion resistant as well as high pressure resistant.